Compact and functional, the Chloe Wall Mounted Basin is ideal for en suites and powder rooms, helping you make the most of your space. Featuring clean, straight lines and a white gloss finish. 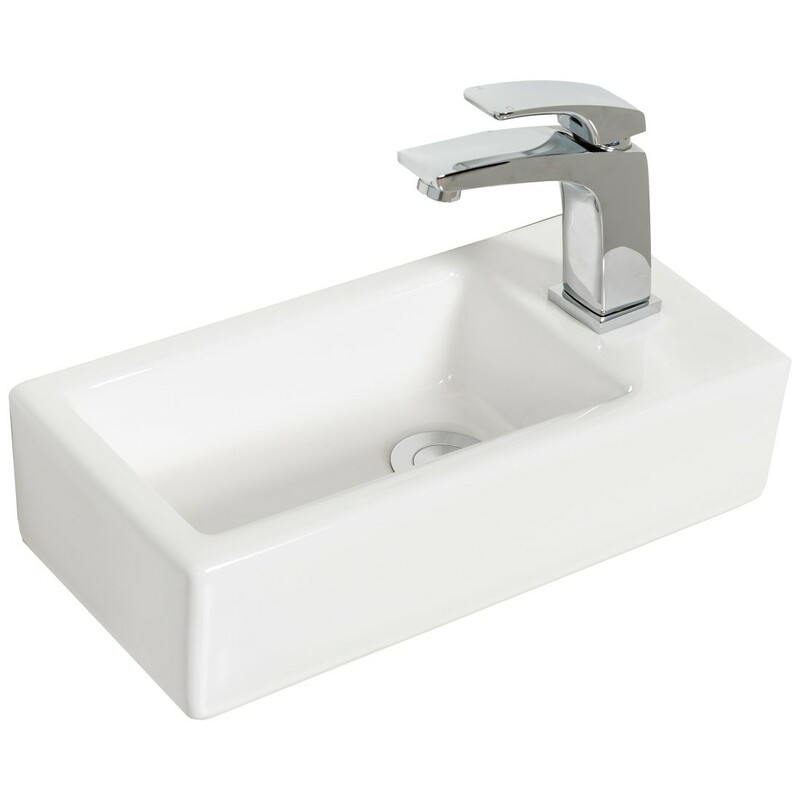 Compact and functional the Chloe Wall Mounted Basin is ideal for en suites and powder rooms, helping you make the most of your space. Featuring clean, straight lines and a white gloss finish.